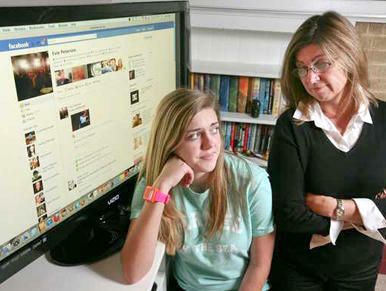 Facebook Safety: Should Children Be Allowed or Monitored? 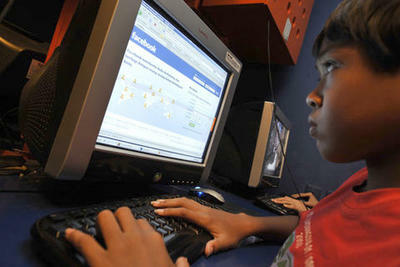 Facebook bars children under 13 from signing up, though it’s more like a suggestion than a hard rule. There are plenty of tweens and even younger who fibbed (or convinced their parents) to get accounts, but at least the rule is there. If you agree with Mark Zuckerberg, however, maybe it shouldn’t be. My philosophy is that for education, you need to start at a really, really young age. Because of the restrictions, we haven’t even begun this learning process.… If they’re lifted, then we’d start to learn what works. We’d take a lot of precautions to make sure that they [children] are safe. But the state of California itself might have a different idea about how to protect kids, and not just the super young ones. A new bill titled SB 242 will go before the California state senate to urge social media sites like Facebook to allow parents into the accounts of their children. Dubbed the Social Networking Privacy Act, it would also make the maximum level of privacy a default setting for children’s accounts, and empower parents to make content removal requests. Sites that fail to comply could get slapped with sky-high penalties (such as $10,000 for each incident). Though the bill has yet to be voted on, the measure is clearly intended to protect children. From predators? Definitely. And maybe other perceived online risks — like themselves. This child protection tactic may be veering into privacy territory. Imagine: If a mom and dad had access to everything their kid uploaded, tweeted, posted or wrote on someone’s wall — or can even have any photo of their child taken down at will — how much would that change the way of online life for the under 18 set? I’m betting very drastically. In fact, this would be a horrifying proposition for them. And they’re not the only ones. The social sites don’t want this either, including (or perhaps especially) Facebook. Which side do you agree with? : Give kids online education so they know how to protect themselves, or make it the duty of parents to monitor and safeguard their children online?